The Community Foundations proudly presents funk, reggae, soul, and hip-hop artist Michael Franti who will debut his self-directed film, STAY HUMAN, and perform an acoustic set on December 18 at 3 p.m. (TICKETS AVAILABLE) and 7 p.m. (SOLD OUT) at the Community Concert Hall. 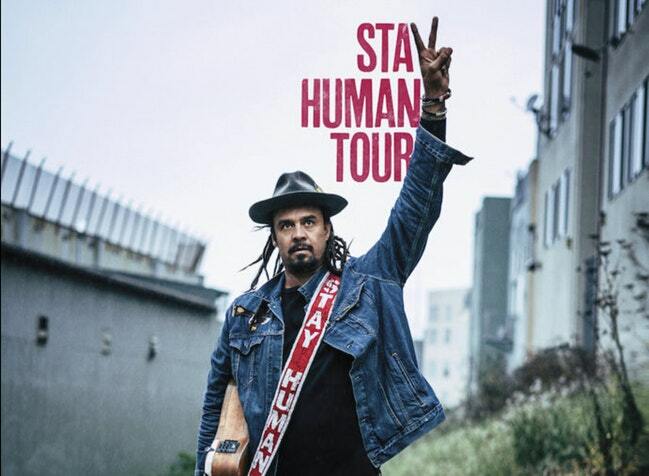 Franti spent the last 4 years putting together a documentary entitled STAY HUMAN that explores the connection between people around the globe and what it means to be human. “My new film, STAY HUMAN, takes us on a journey through music and stories of some of the most inspiring individuals on the planet. Amazing people that I’ve met on my travels around the globe, who have chosen to overcome cynicism with optimism, hope, tenacity, music, and love – and remind us all what it means to STAY HUMAN. 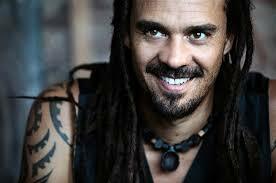 It’s inspirational soul food during these challenging times and I can’t wait to share it with you,” said Michael Franti. Sive Mazinyo and Busisiwwe Vazi, who help inspire their community of Port Elizabeth, South Africa, through music and education. “I hope to inspire people to become changemakers by utilizing creativity, tenacity, and heart to face our daily challenges as individuals, and together as citizens of our planet to STAY HUMAN,” said Michael Franti. 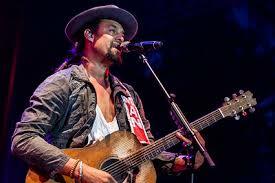 Michael Franti has been creating music alongside his fellow talented and passionate musicians under the name Michael Franti & Spearhead since 1994. The barefooted singer’s chill vibe turns every live performance into a music event not to be missed. 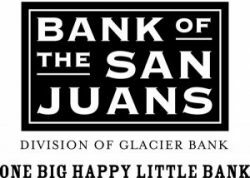 “The Community Foundation is proud to bring a message of hope and optimism through stories of everyday people and music this holiday,” said Briggen Wrinkle, Community Foundation serving SW Colorado.